Why choose an orthopaedic-specific EHR? An orthopaedic physician has particular requirements that can’t be met by a multispecialty electronic health record (EHR) solution. You deserve a system that puts all the data you need right at your fingertips, saving you the strain of clicking through endless menus, popups and other irrelevant items. 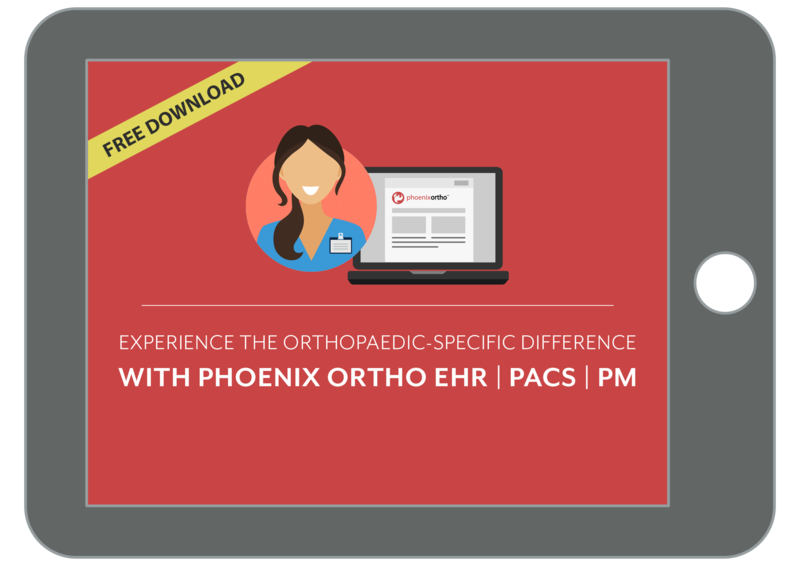 >> Learn what an orthopaedic-specific EHR has that your clinic needs NOW. Download the ebook by filling out the form below.